The library is full of great resources, but sometimes that can be overwhelming. Here are a few bits that might be especially useful for our vets and adult learners! We admit it... the library can be a daunting place. Tall bookcases, huge reference books, rows of computers... where do you start when you need to do research? Students returning to school after being away from academia for a while may feel a bit lost when it comes to all the possibilities. Don't worry, though. The GHC libraries have your back! On the left side of this page you'll see all the ways you can get assistance from one of our librarians. Hop on chat if you're working from home. 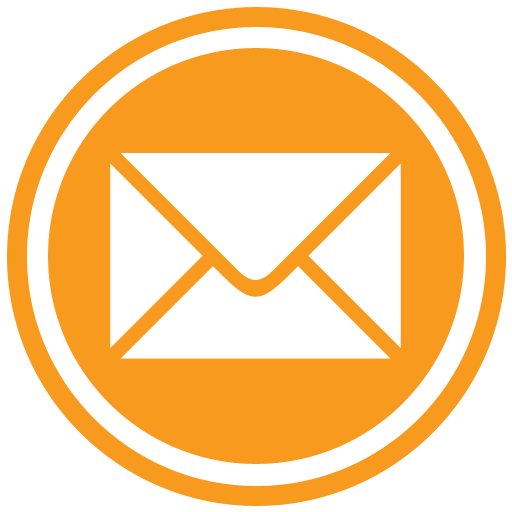 Shoot us an email or send us a text. Give us a call, or stop by the circulation desk any time the libraries are open. We're here to help! 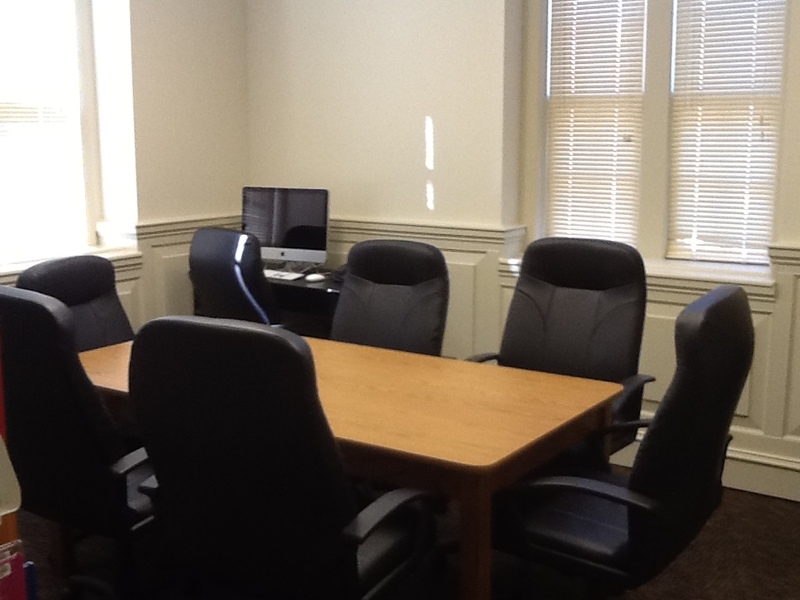 Reserve a study room and be guaranteed a quiet place to work! 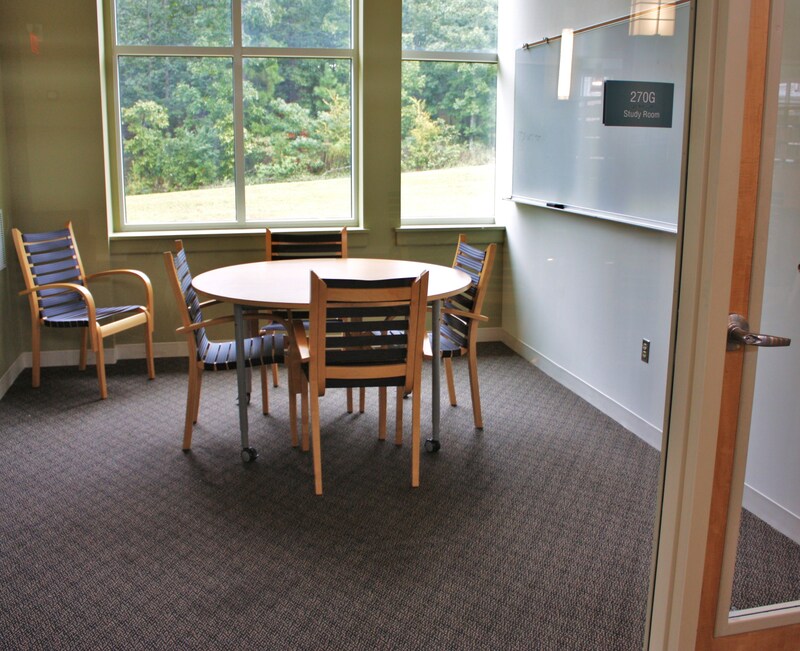 We have quiet rooms for individuals and groups at the Floyd, Cartersville, and Paulding campuses. In these busy days, you may not have hours to spend sitting in the library. No worries! 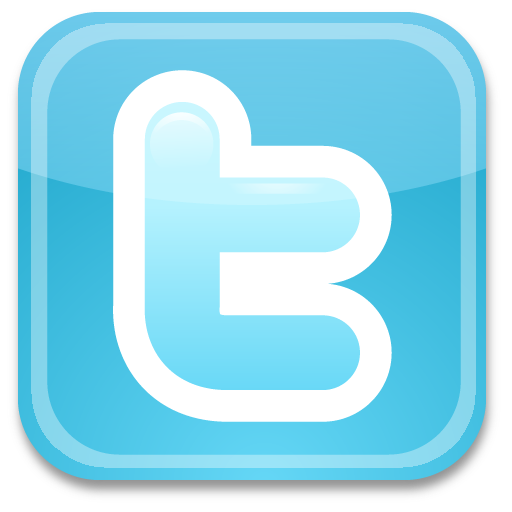 If you have internet access you have tons of information right at your fingertips! 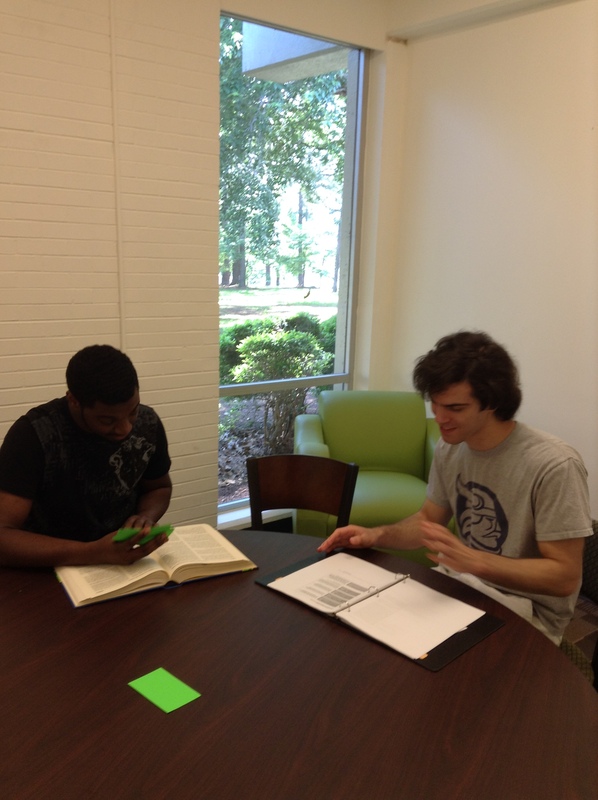 The library has thousands of e-books, hundreds of online databases, and videos and tutorials for content and guidance. Still have questions?? We have answers! Go 'old school' and give us a call!